One Very Special Home. 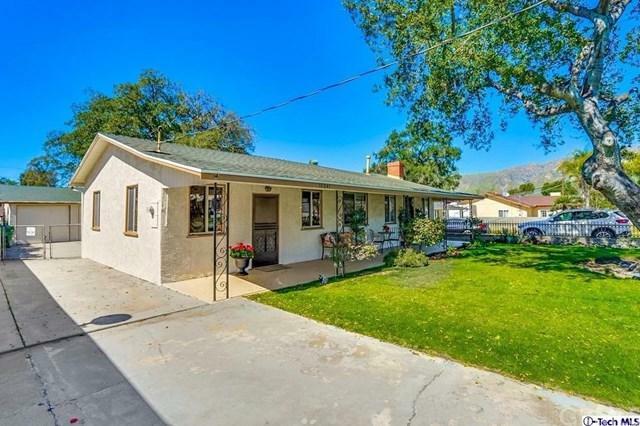 Situated on a Sprawling Lot in Desirable South Sunland, Sits this Ranch Style Sweetie. It's Beautiful landscape with brilliant flowers in bloom & Wonderful covered front porch, Welcomes you home. The Interior exudes Charming County Classic Details. Spacious living room graced by an attractive Brick Fireplace. Cooks Kitchen with granite counter tops, built in appliances, garden window and an Abundance of Custom Lovely Wood Cabinetry. The Intimate Dining area leads into a Separate Den, which can also be your Master Bedroom retreat with private en-suite bathroom, Stunning wood work, Vaulted beam ceiling and Entertainment bar adding Cheer & Coziness to the Room. The GREAT OUTDOORS! Overwhelms your heart with Mother natures's serene ambiance. 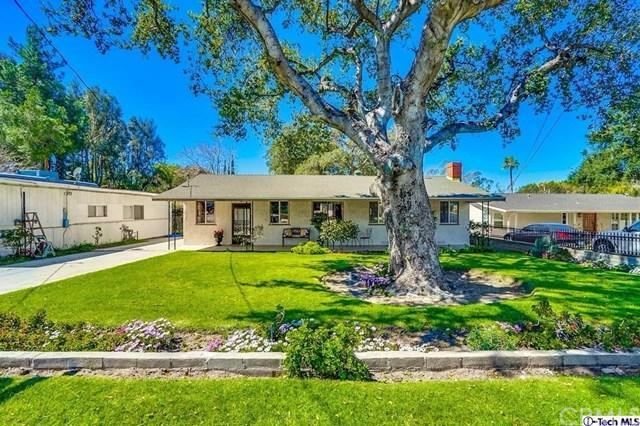 A Magical Oak Tree Canopies over the Park size lawn. The Enormous open air patio, is ideal for Entertaining or parking all of your toys. 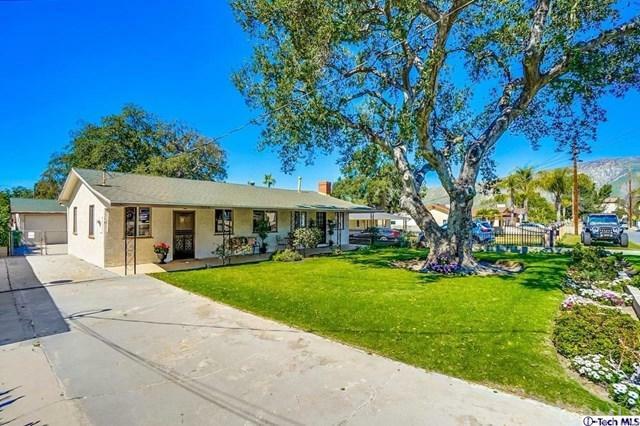 The large detached garage and long driveway offers a home for multiple vehicles. Central Air/Heat & Copper plumbing too.. 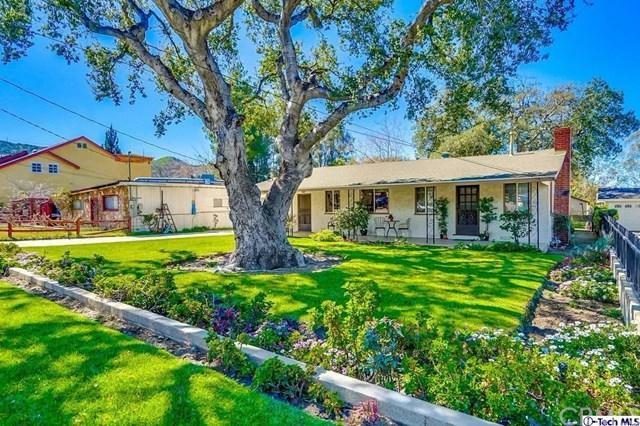 Welcome to Charming South Sunland, Where neighbors take pride in Family & Home. Exclusions Personal Property Some Curtains.